The McDavid Knee Sleeve w/Anterior Patch provides 1 Level 1 Primary protection and support for the knee joint.  McDavid 403 - The McDavid Knee Sleeve with Anterior Patch provides effective pull-on support with an oval neoprene anterior patch for additional knee brace impact protection. 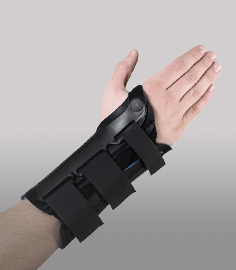 The 13" length McDavid 403R is suitable for treating arthritis, bursitis, and tendonitis. The contoured design, along with its darted stitching, prevents the product from sliding out of place excessively, even while playing sports. This McDavid 403 deluxe knee support provides mild Level 1 support and is well suited for treating arthritis and strains/sprains. This an economical model that can be used for rehabilitation, home use, at work, or out on the athletic field. A double sided nylon facing is standard with this model and gives it added strength and durability to hold up to daily use. Pull-on style knee support provides compression and therapeutic heat. Seamless back-of-knee and anatomical design for added comfort. Contoured fit with darted stitching to reduce slippage. Provides warmth and mild overall support. Aka McDavid Deluxe 403 Knee Support. Five sizes: Small, Medium, Large, XL, 2XL - See our sizing chart tab above for important measurement instructions. For mild support and general warmth. 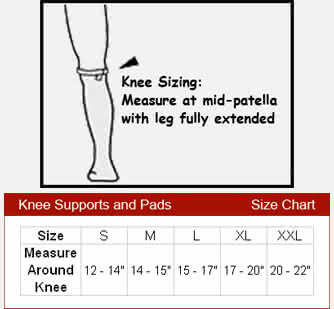 Follow McDavid's measuring guidelines below for the correct size 403 McDavid Knee Sleeve with Anterior Patch. 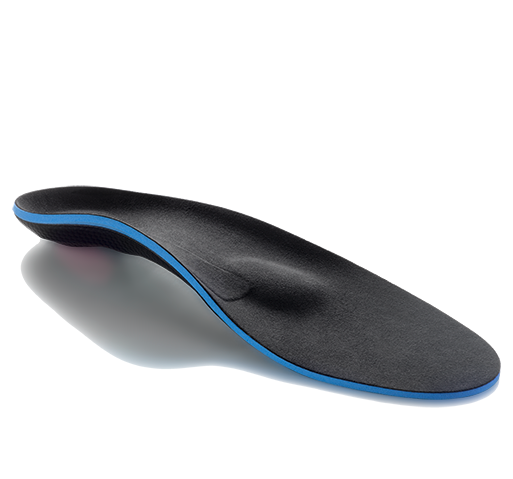 Provides decent support and compression if you suffer from arthritis or everyday aches. Got this knee sleeve with anterior patch to help with pain when I'm kneeling directly on my knees and for the price it's pretty good. Getting a second Mcdavid 403 R now for my other bad knee. I wanted a knee sleeve for general compression and lightweight support. I decided on this Mcdavid level 1 knee sleeve after reading the reviews and it's just what I needed. Very good. Ordered the large to help reduce the pain in my arthritic knee. I pretty much just wear it when I go out, go shopping, and complete errands. Simply turn it inside out and wash it by hand when it starts to smell. Received free shipping plus the orders arrived in one day - great deal! The 403R McDavid Deluxe Knee Support is made very well and will last. 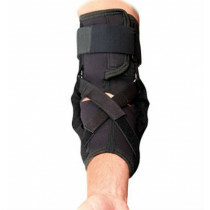 The neoprene is very good and well constructed so it provides good support while you're standing or walking. At 13" in length it's a bit longer than some other knee supports that I've owned previously. I prefer the longer length though because it provides more support. I developed a painful right knee a day after running and wearing this neoprene support for a week along with taking some Tylenol helped relieve my knee pain. As other people have previously mentioned, the extra padding in front provides added support helps keep my knee in place to help with patellar knee injuries.